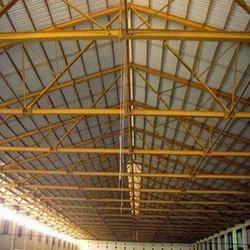 We are a leading Manufacturer of truss fabrication and peb structures from Chennai, India. We are in the field of fabrication of Truss Fabrication for PEBs. We also have design capabilities for PEBs. Please sedn in your requirements to enable us serve your needs. 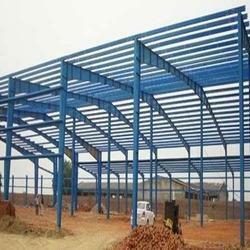 We are one of the leading manufacturer, supplier, trader, distributor, and retailer of wide variety of PEB Structures. Made with the best raw material our product is appreciated for its quality and durability. The product is widely required for construction industries like housing societies, malls and commercial complexes. They undergo different stages of quality tests to ensure its capacity and capability. One can avail this product at a whole sale rate from us. Looking for PEB Structures ?